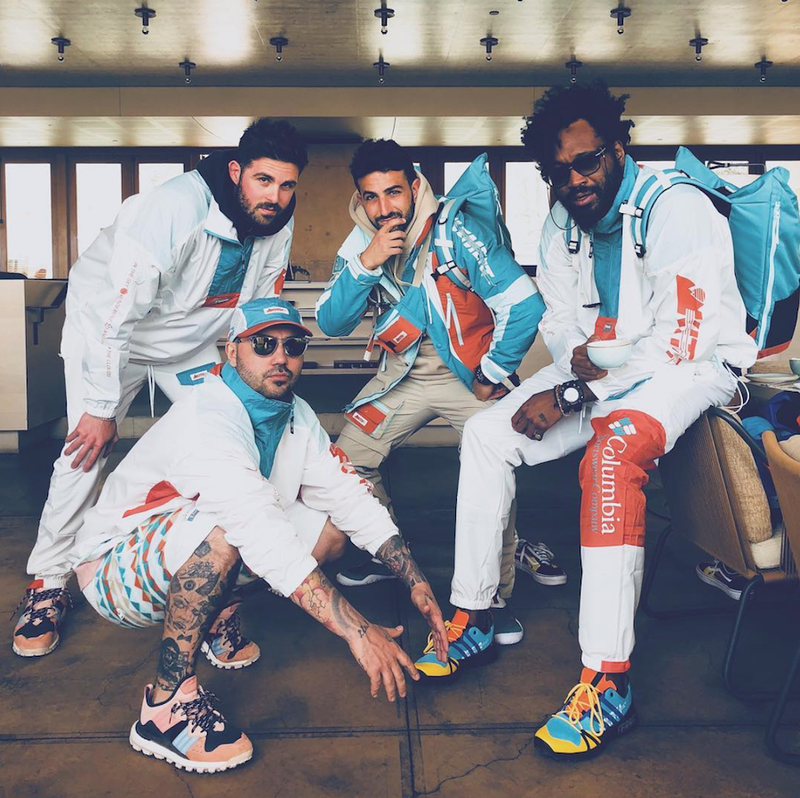 Recently Ronnie Fieg gave us a preview of his upcoming collaboration with adidas via social media which is the KITH x adidas Terrex Agravic GTX which expands on their partnership. 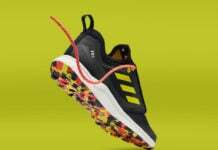 The theme of this adidas Terrex comes dressed in a Blue, Aqua, Black, Green and Orange combination which has a 90s vibe. 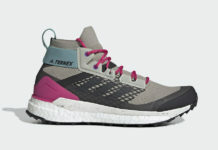 This pair comes constructed with a seamless textile and mesh across the uppers while Gore-Tex lands on the liner. 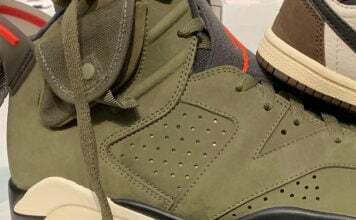 Other highlights includes a Boost midsole while a Continental rubber outsole completes the look. 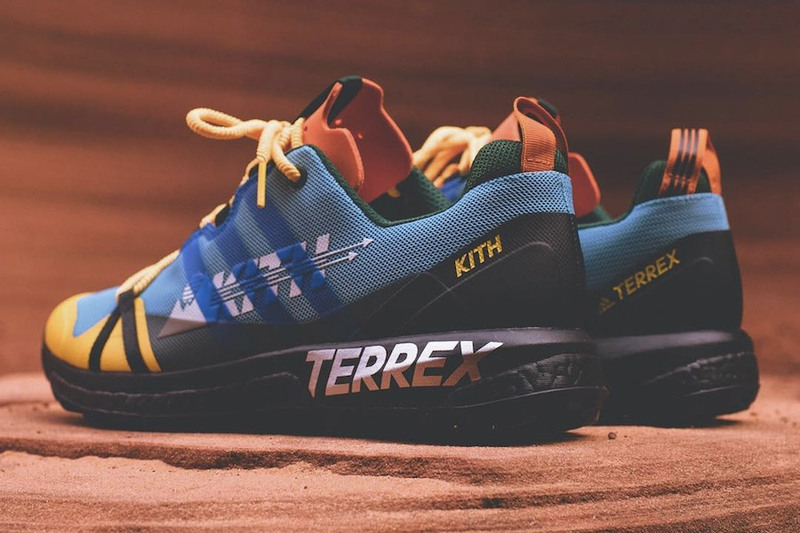 At the time of writing release information for the KITH x adidas Terrex Agravic GTX has yet to be announced. Once we hear new details we will make sure to update you. For now continue to scroll below to check out a few more images which will give you a closer look. Make sure to check back with us for additional updates.